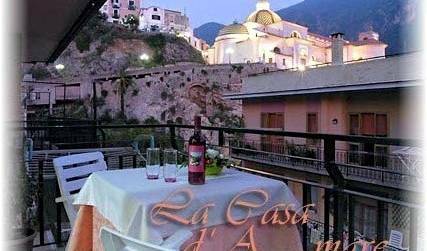 Panoramic bed-sitter to the doors of the Amalfitana Coast, Cilentana and Peninsula Of Sorrento. Mini appartamento con terrazzo panoramico, con camera con 2 letti o letto matrimoniale, singoli, entrata e bagno autonomo. 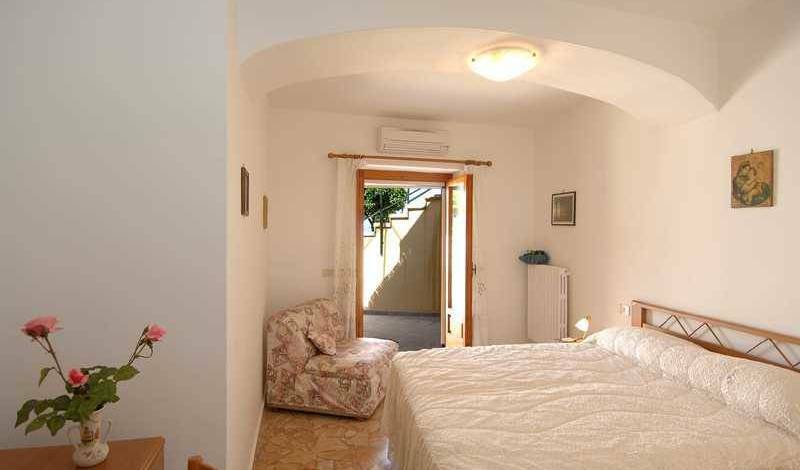 Mini appartamento con terrazzo panoramico, con camera con letto matrimoniale + letto singolo, entrata e bagno autonomo. Mini appartamento con terrazzo panoramico, con camera con letto matrimoniale + divano letto matrimoniale, entrata e bagno autonomo. 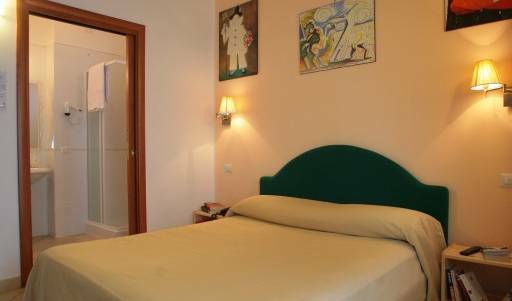 Just in the center of Naples, all rooms equipped with TVsat, air-conditioned, WIFI connection, 24h internet free connection, breakfast included. 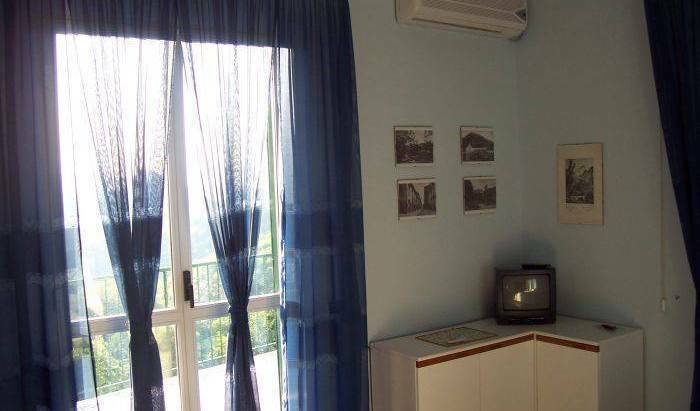 Ensuite double bedroom, furnished with TVsat, air conditioning, minibar service, free WIFI connection. Breakfast included. Quad bedroom with private bathroom (bathroom is outside the bedroom, but NOT shared). Furnished with TVsat, free WIFI connection, minibar service. Breakfast included. Triple ensuite room. TVsat, air conditioning, minibar service, free WIFI connection. Breakfast included. 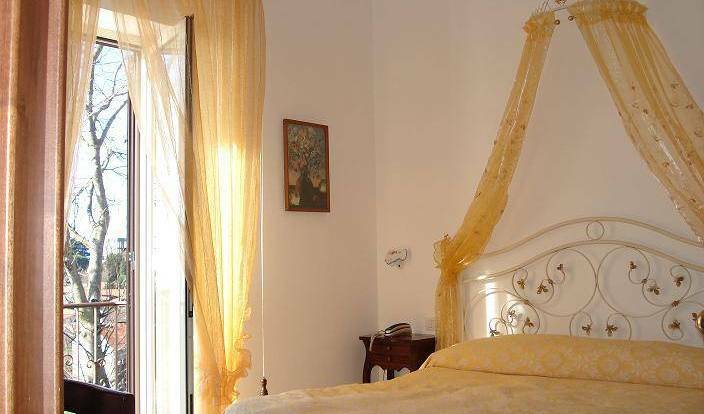 Apartment up to 5 bed sizes; on two floors with bathroom with shower, kitchen and sofa bed (two sizes) on lower floor, and bedroom on the upper floor, with double bed and single bed. Double room single use. Private bathroom (bathroom is outside the bedroom, but NOT shared! ); furnished with TVsat, free WIFI connection, minibar service. Breakfast included. 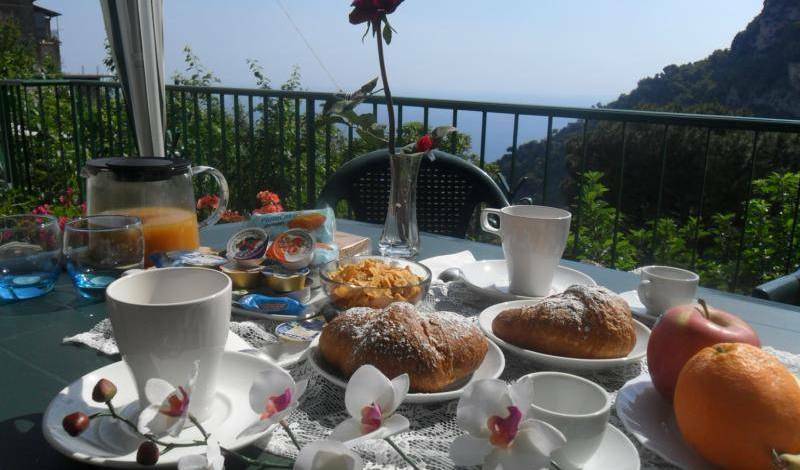 La Controra is a former monastery with garden, transformed into a friendly hostel in the centre of Naples.